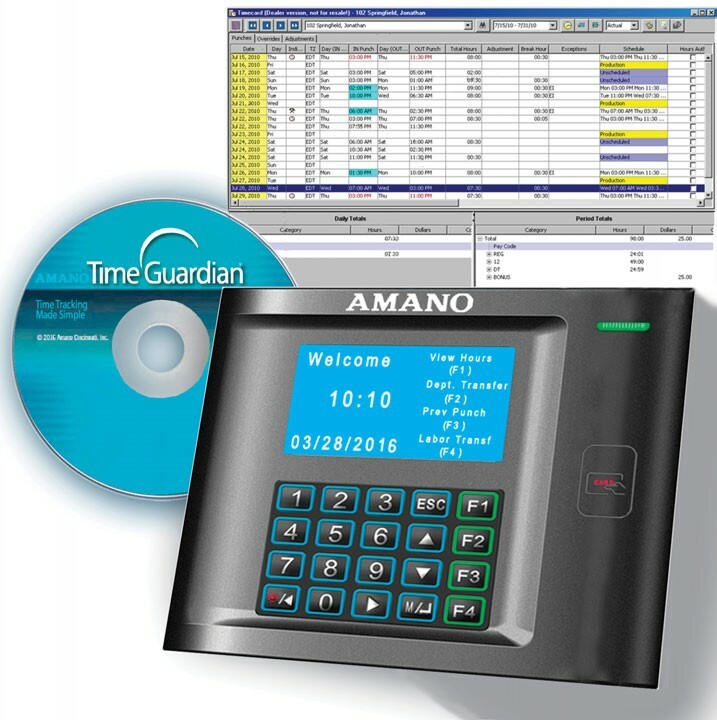 Time Guardian®is an employee time tracking system designed to minimize payroll management. 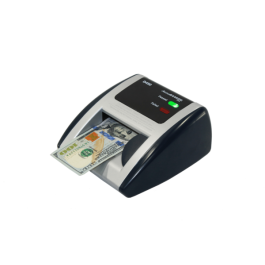 This economical time clocksystem interfaces with most common payroll applications,thereby providing a complete turn-key solution to accurately and efficiently manage your payroll. It enables you to automate the collection,calculation, and preparation of employee time data, while increasing your profits.